The brakes are often something we take for granted when driving our cars. 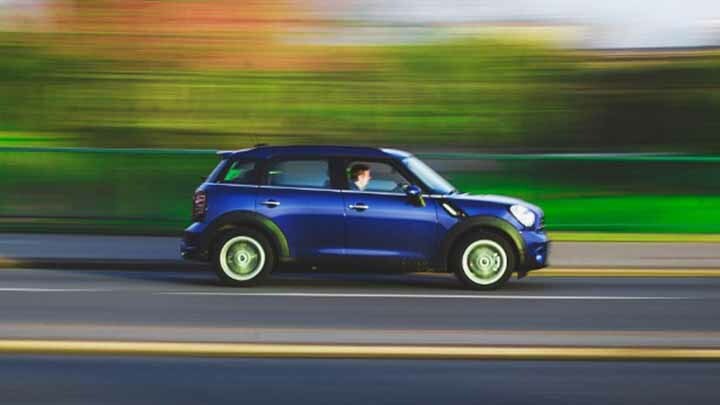 But when there is a malfunction in the braking system, it will be easy to notice these symptoms because they will affect our driving performance. One of the most common braking problems that someone will experience is when their steering wheel starts to pull to the right side or left side as they step on the brake pedal. It doesn’t usually matter which side the steering wheel pulls because it could be either side. Sometimes, the steering wheel may pull from one side to the next. These kinds of problems are likely the result of a malfunctioning caliper in your braking system. In most circumstances, you’ll have a stuck caliper that simply needs to be replaced in order to get your braking system functioning normally again. One more scenario for a pulling problem would be due to a collapsed brake hose. When you check the hose, it may look fine on the exterior but what you won’t see is if the inner liner on the inside is causing a restriction or not. The only way to diagnose this problem is by examining how the car pulls once you apply the brake. Usually, if there is a collapsed brake hose then the car will only pull for a few seconds after you apply the brake and then go back to normal afterward. In rare situations, the brake hose will allow fluid to go into the caliper but then it won’t go back to the master cylinder. This means the caliper won’t release fully, causing the pull to stay there. Before you go to the auto shop and pay hundreds of dollars to a mechanic to replace your caliper or another relative parts, you should perform a self-diagnosis on your vehicle first. You see the caliper is generally the cause of these pulling problems but it isn’t always the cause. You could be in a situation where you replace the caliper and still experience the pulling problem afterward. That is why you should always check your rear brakes, front brakes, steering components, and suspension components to see if they are causing the pull. For example, if you have loose suspension components then that could also cause a pull on the steering wheel. So, double check to ensure these components are not loose. Also, check your tire pressure and make sure each tire has the recommended amount of air as suggested by the manufacturer of your vehicle. Low air pressure or faded tire treads can cause pulling as well.